How Qlik Bots improve decision making. 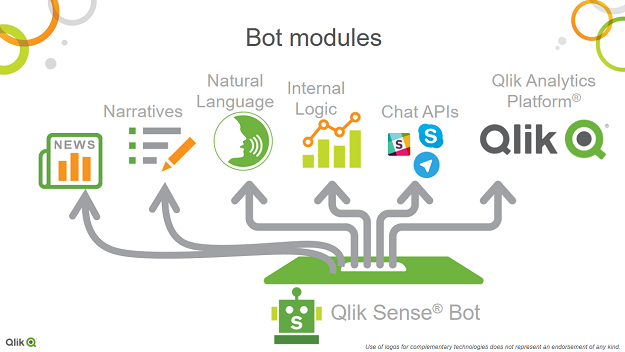 The following is a guest blog by Qlik’s Marketing Solutions Senior Manager Dan Brault following the release of the Qlik Bot. You most likely have already been using text-based chatbots or speech-to-speech applications such as Apple’s Siri, Amazon Alexa, and other intelligent personal assistants. But what about analytics? Get ready for the invasion of the Qlik Bots. There are two principal types of chatbots. One uses predefined rules, scanning for keywords in a sentence or question from a human, to then search a database for a reply that best corresponds to the trigger words. The other type, more advanced, uses Artificial Intelligence (AI) to understand language and the knowledge it contains (“natural language processing” or NLP), instead of mechanically reacting to keywords. Some advanced chatbots can also become even smarter by learning from their conversations with people. Popular mainstream bots specialize in automating many tasks, such as setting an alarm, checking the weather, and searching online. So why not have a bot that tells you who your top sales people are? Or alert you when profit margins reach a pre-determined threshold? Using Telegram (telegram.org), a cloud-based mobile messenger, Qlik users can achieve this from Apple, Android, and Windows devices. Bots are carving out a new role in Qlik analytics, utilizing natural language processing to address questions raised by business people and consumers. They make exploring data in Qlik applications easier than ever for mainstream users to enjoy. When organizations add analytics bot capability into workflows or commonly used collaboration apps, they can maximize the value of the data being collected and make better data-driven decisions on the spot. When chatbots are linked to the Qlik Analytics Platform, capable of preparing data for analysis, analyzing it, and extracting insights from it, there are two big advantages for you as an end-user. First, it is easier to ask for the exact business information you want. Second, it is also easier to make sense of the answers, which also come back to you in plain language that you use every day. As it’s often true, simpler is smarter. 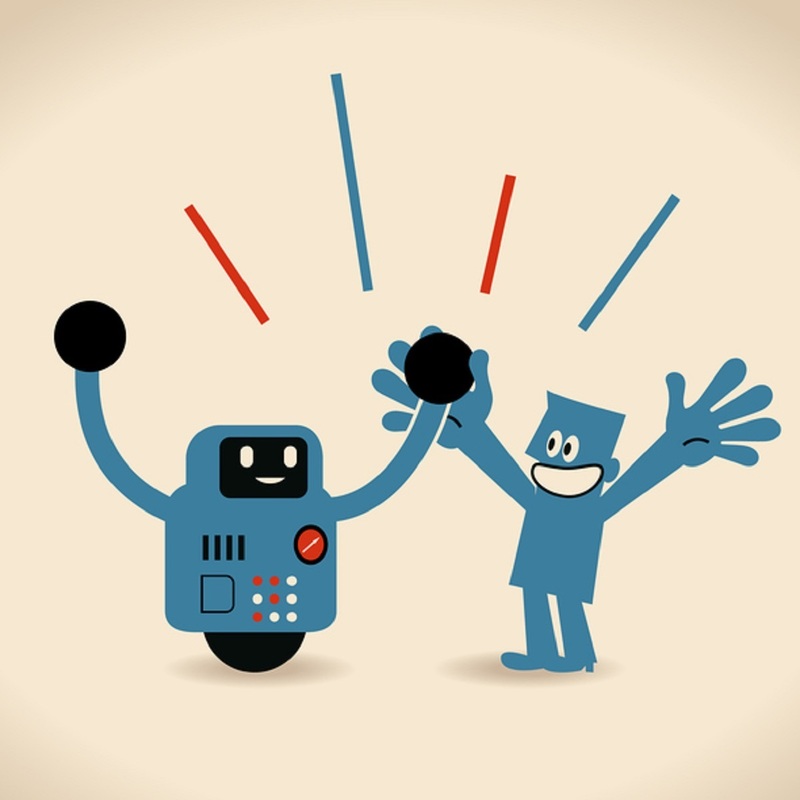 Qlik Bots can be your friends. For example, if you wanted to check your overall sales from a given dashboard, you might simply tell your smart bot “Summarize Sales dashboard”. You decide what your bot can access. With your authorization, it can make use of all kinds of data sources, system logs and measurements, accounts, and reports. Your bot would then automatically find the data, extract the insights of interest, and send you the answer. You would not have to locate the dashboard by yourself, make calculations, or select the right visualization, to get what you need. Better still, Qlik Bots can include handy widgets, images, and charts in its response to help you consume your data even more effectively, much like a friend or helpful colleague would reply to your question. For more information, please check them out on Qlik Community.